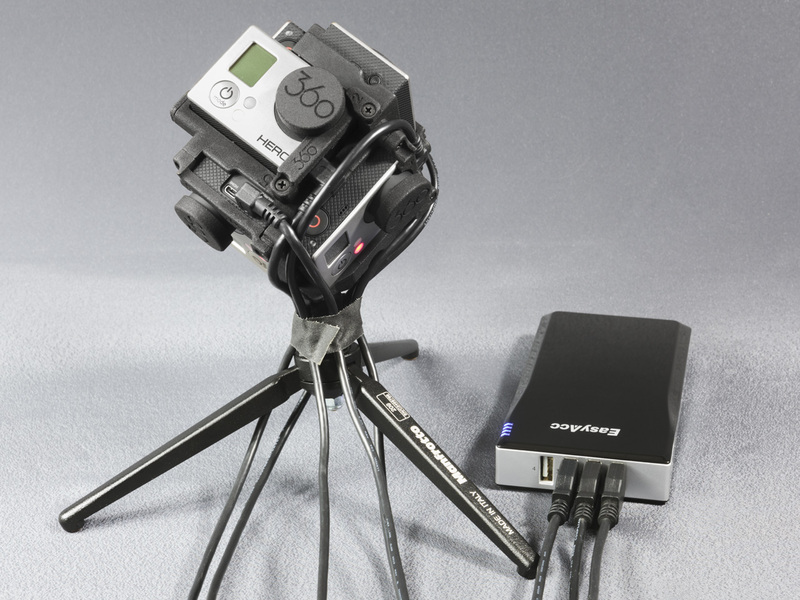 Simplify charging your GoPro cameras or extend recording time by using one or all of the great products below. 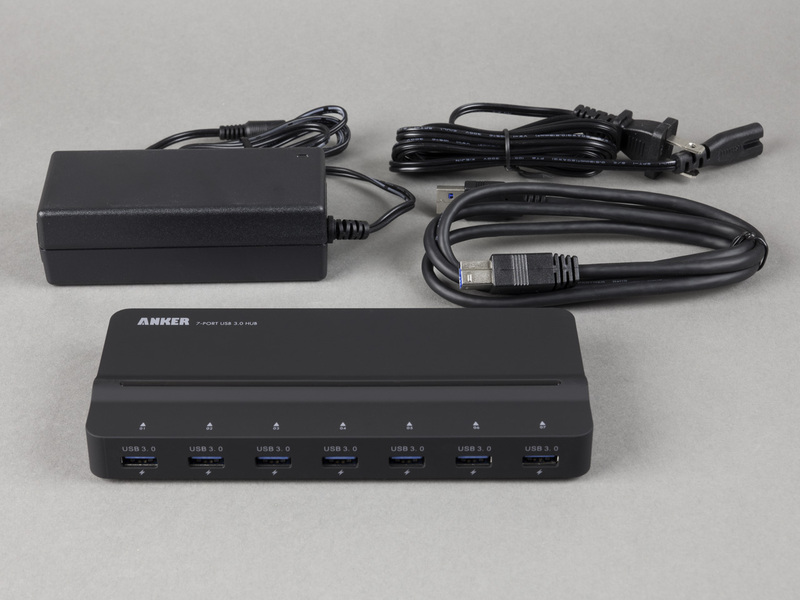 Choose the combination from our power supply options that fits your needs from the menu above. 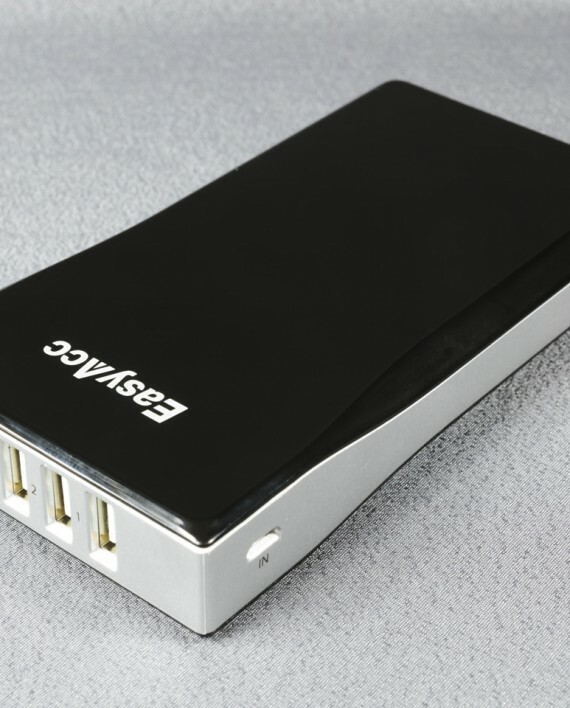 This 20000mAh pack allows to charge/operate 3 GoPro Hero3/3+/4 cameras simultaneously, providing approximately 9h extra recording time for 3 (three) cameras. 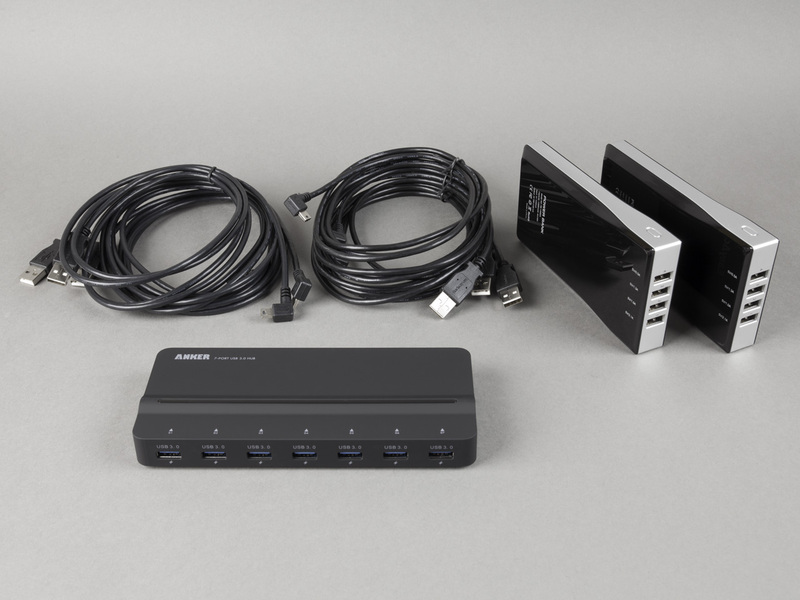 If you use 2 (two) battery packs, you can charge all 6 cameras between takes for up to 9h extra recording time. 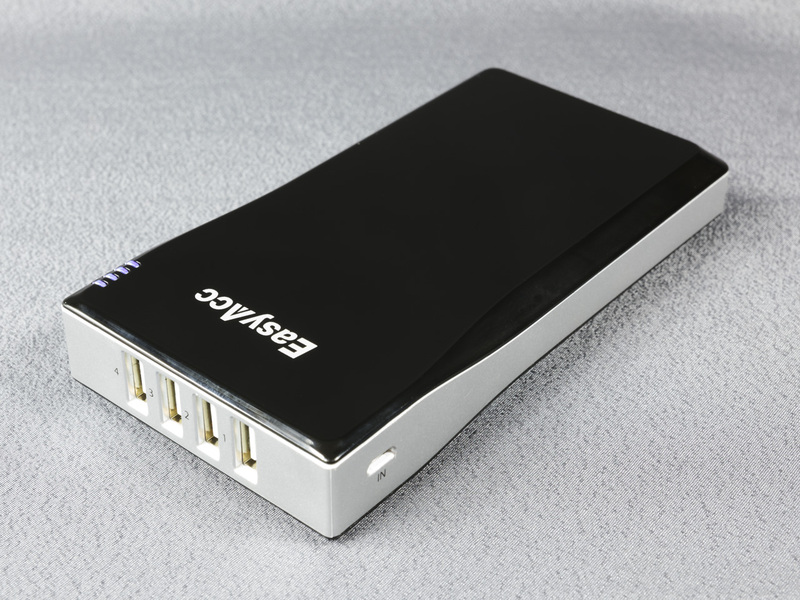 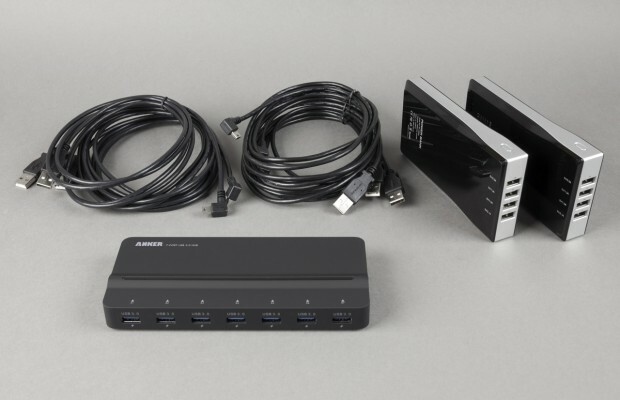 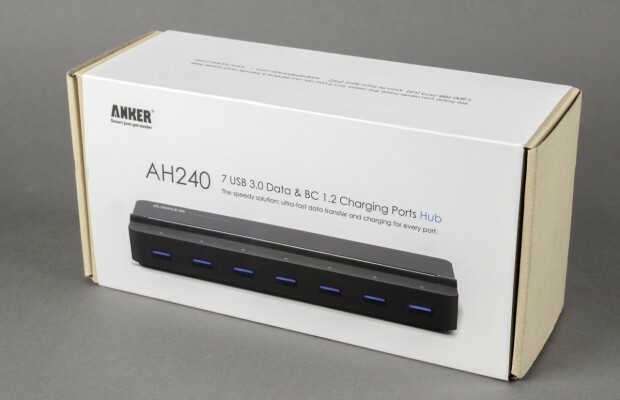 The battery pack itself needs to be charged via a micro USB cable (included) from a substantial power source, such as an iPad charger 2A or charge it the packs with the USB3 hub. 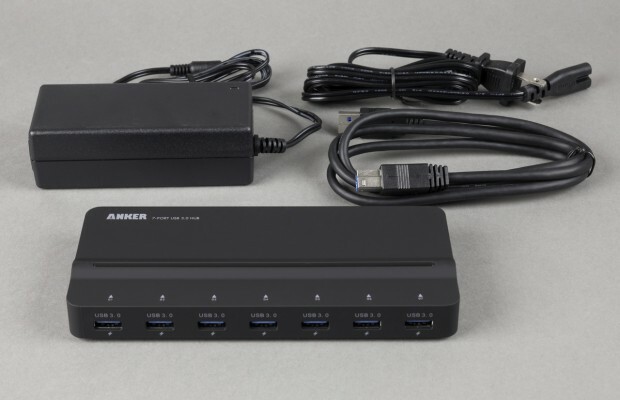 This 6-port USB charger makes it possible to charge all six GoPro cameras at the same time while leaving the cameras in the Freedom360 mount. 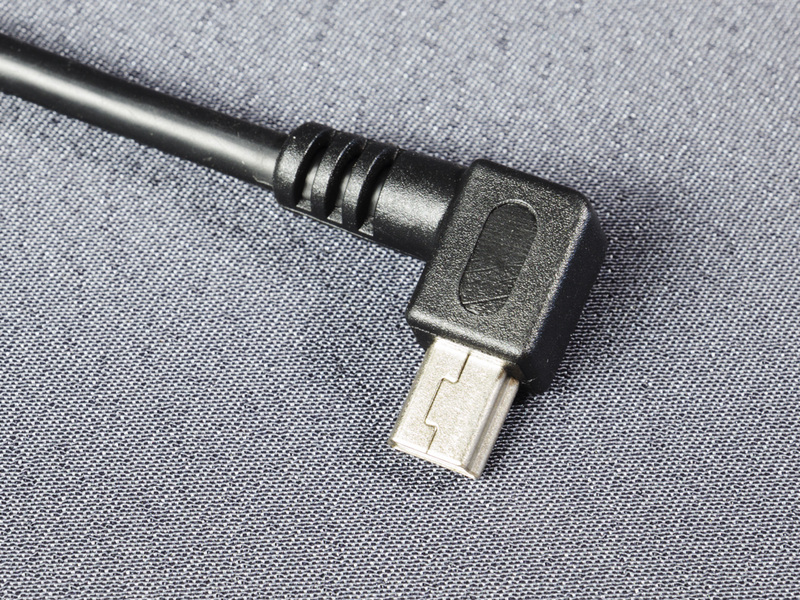 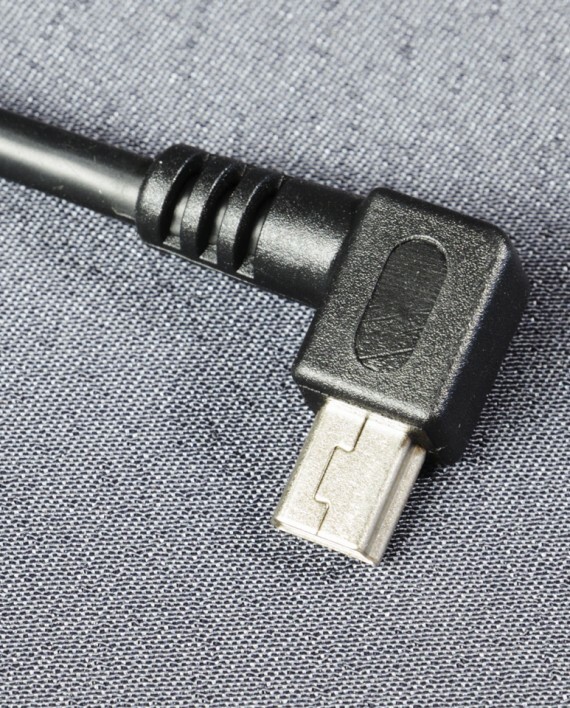 If you have access to a power outlet you can provide power to the cameras through the USB charger while recording. 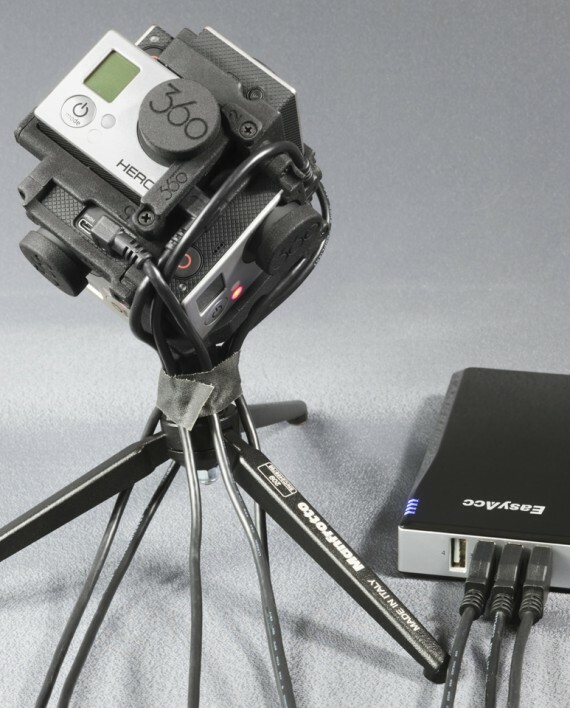 This is especially useful for time-lapse recording. 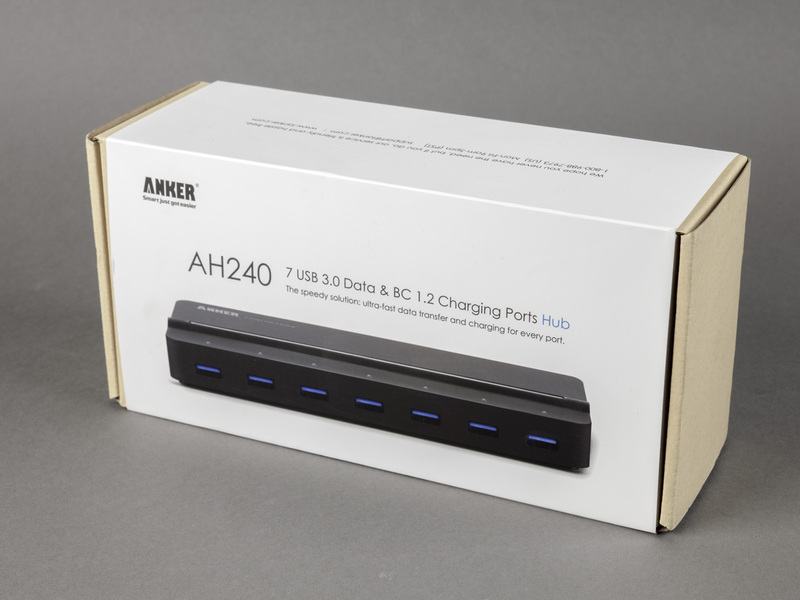 This charger comes with Quick Charge 2.0 Technology (2 ports) as well as Auto Detect Technology to detect at what speed your device needs to charge. 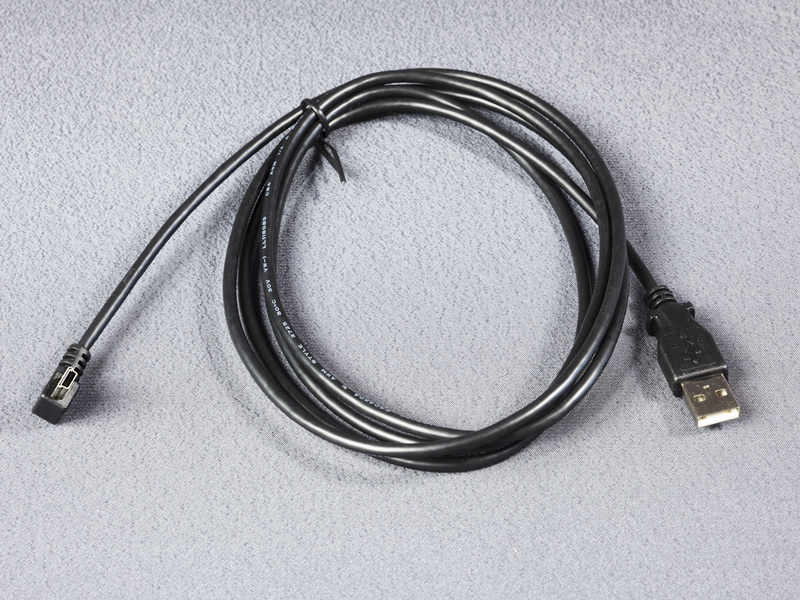 These angled USB cables are perfect for fitting tightly around the body of the Freedom360 mount. 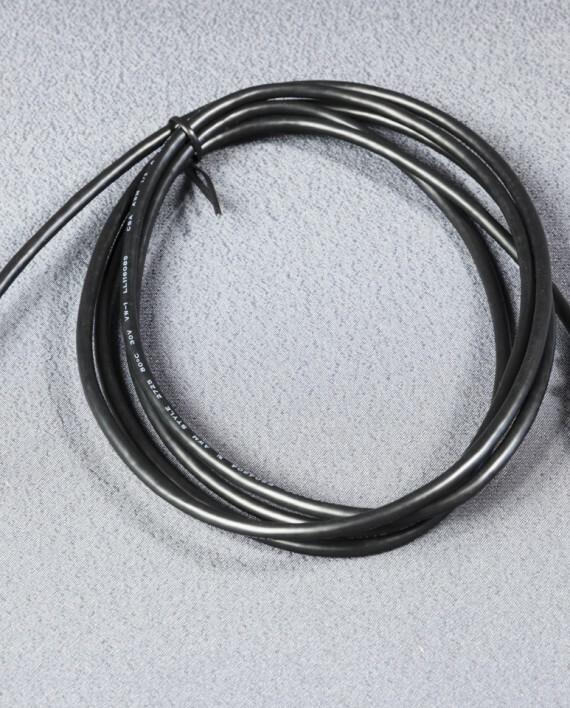 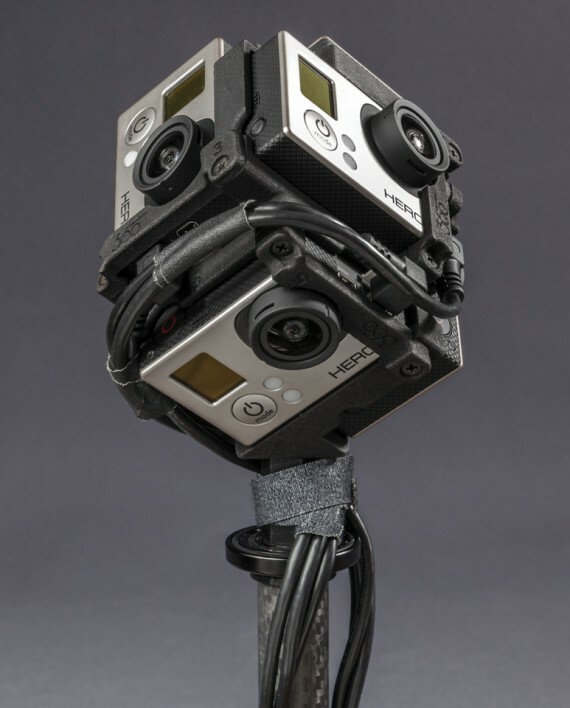 They are a mix of right and left angled cables which match the GoPro cameras USB plug orientation. 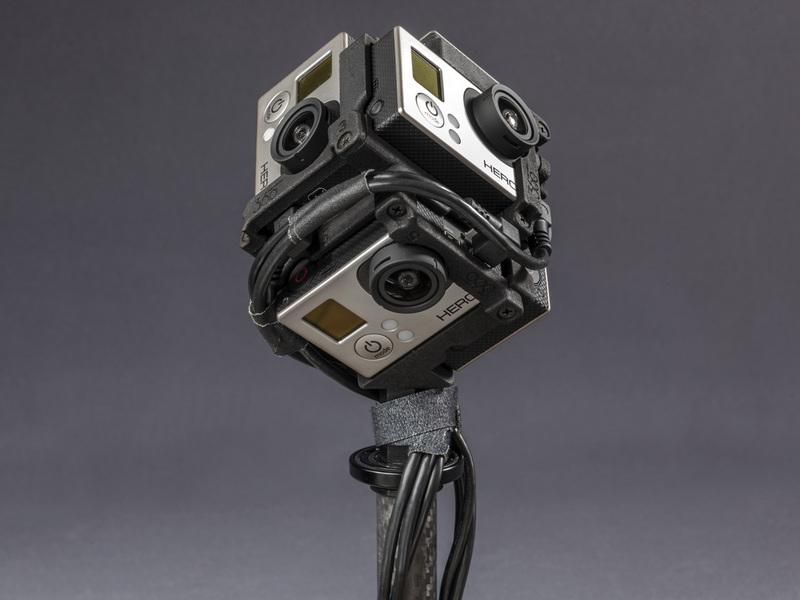 Use these if you power your GoPro cameras through the USB Hub or the USB battery pack.